A thin wire asymmetrical gallery polygon design in a Cathedral Solitaire available with a Moissanite or Diamond Center. 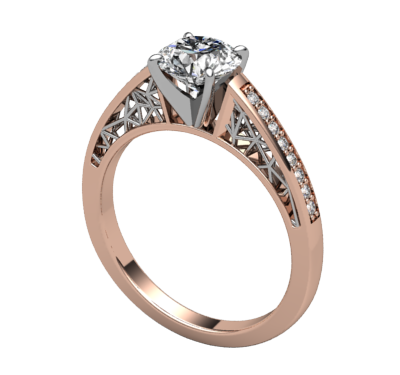 A thin wire asymmetrical gallery polygon design in a Cathedral Mounting set with 0.12tdw HSI1 Diamonds in 14K Gold. 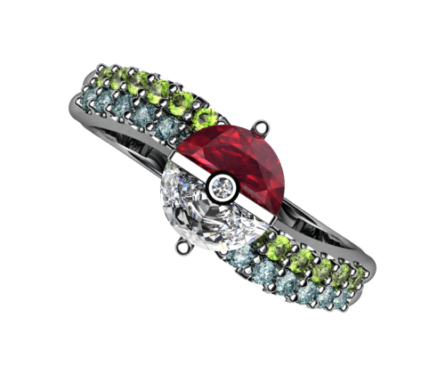 Available with a Moissanite or Diamond Center. 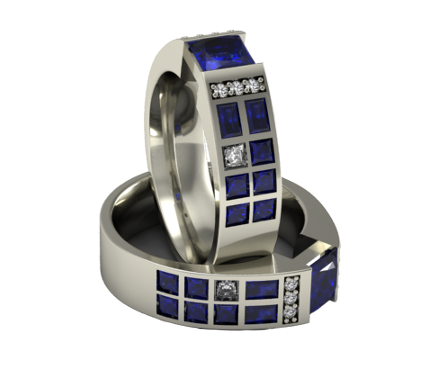 An upgrade from our Original PBR, the Grand Police Box Ring has princess cut sapphires in all of the inlayed squares. Great for any Whovian who can outrun plunger wielding aliens! Green stones symbolize our good health and the blue stones symbolize our experience. 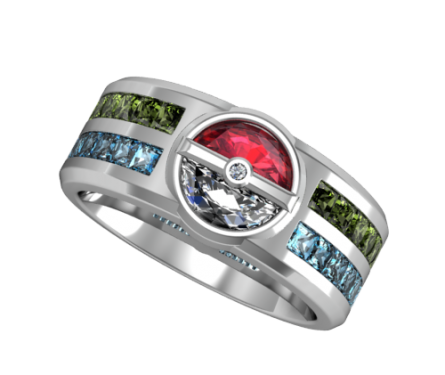 A ring set designed for only the very best. 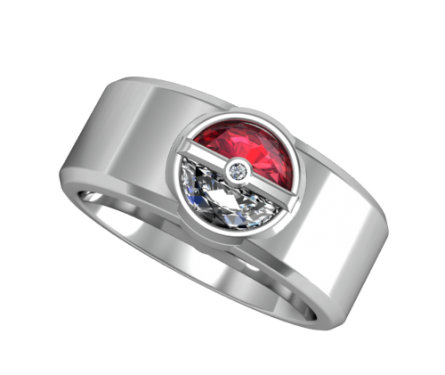 The Original Trainer's band is cool and everything, but who can top the Master Trainer's Band? One shot is all it takes! Disclaimer: Do not throw at loved one like *SOME* people. 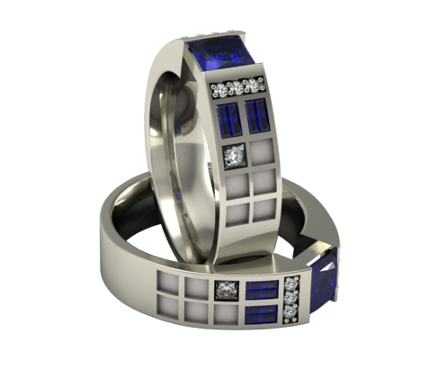 Our most popular ring now available in mens style. The green symbolizes your good health and the blue symbolizes your experiences. 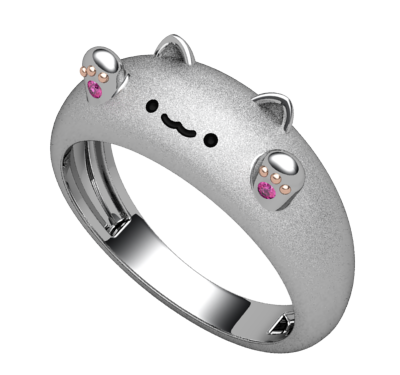 Our most popular ring in a larger men's band. 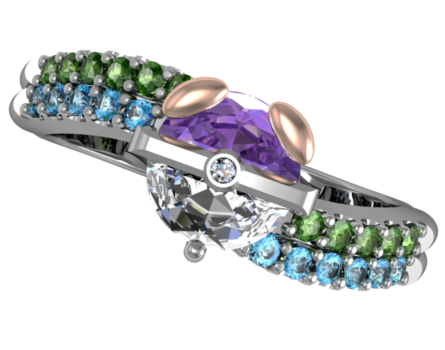 Inside the band is an easter egg of six silhouettes of the center cluster of stones. The VW Beetle of Space! 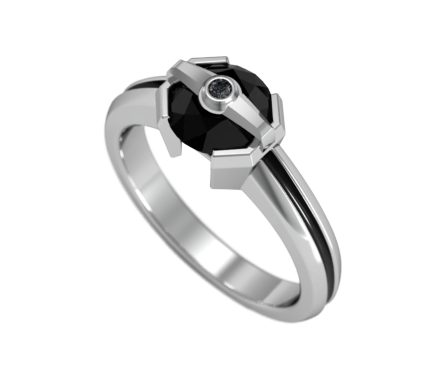 Featuring a 1ct Black Diamond and inlay of black antiquing, this concept piece is perfect for those who are fans of the dark side. 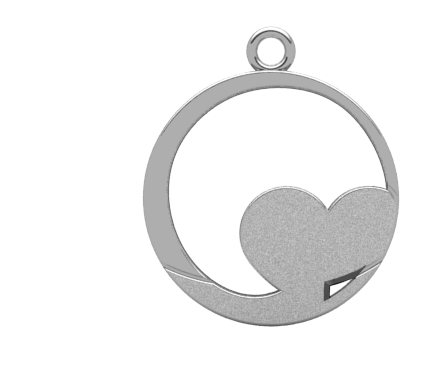 A pendant inspired by our favorite dwarf planet's giant frozen nitrogen lake in the shape of a heart that captured the wonder of every person on this planet. The battle of the Galaxy from the soap opera drama always ends in sword fights. 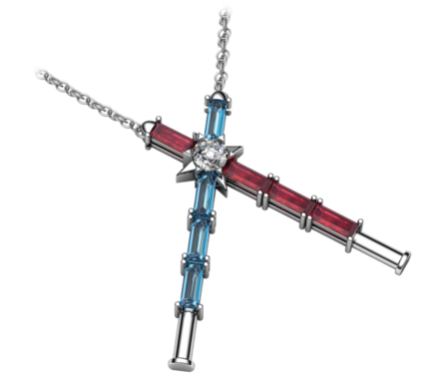 This pendant is perfect for those who like photons, swords, photon swords, and space battles. 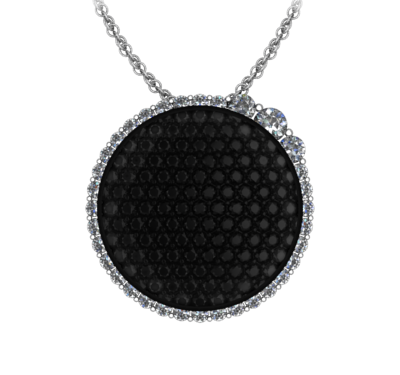 A pendant for that special someone who has DNA. 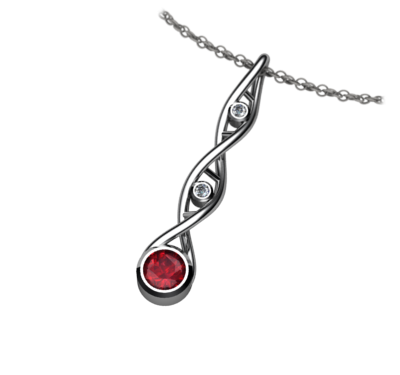 Create jealousy in rocks by flaunting a pendant that proudly displays your birthstone and that you're made of DNA. 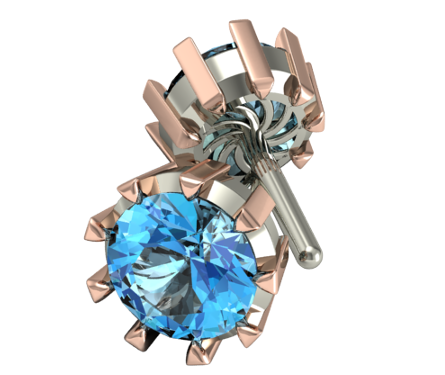 Our earrings with a Blue Topaz locked in with Rose plated Chevron prongs for your otherworldly adventures. Reusable rockets is one thing, but instant portals is a whole other world!